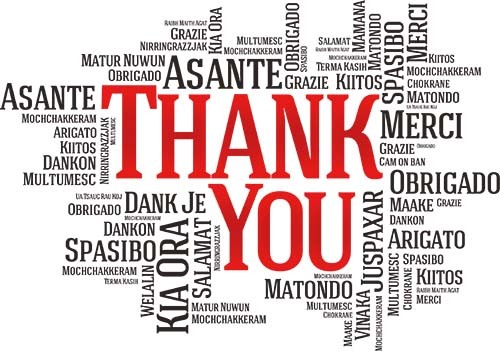 We would like to thank you for considering the services of Thomas Brown Estates in the sale of your property, and for taking the time to visit our website. Selling a property is often considered one of the most important decisions you will ever make, and we fully appreciate that it can often be an emotional decision, as well as a financial transaction. 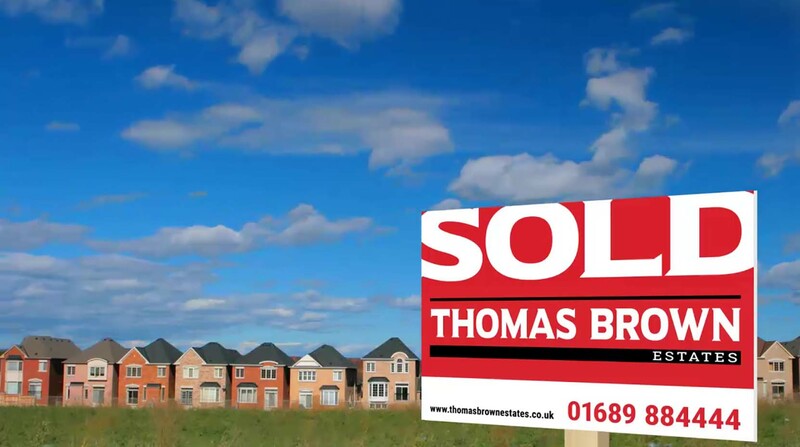 Thomas Brown Estates have a very strong and experienced team, many of whom live locally and have grown up in the area, enabling them to provide genuine local expertise to our clients. 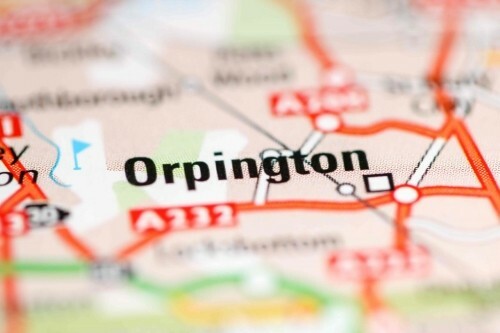 We have a proven track record of successfully selling a wide range of properties in Orpington and the surrounding areas. Thomas Brown Estates are market leading Estate Agents located in Orpington High Street. Unlike many local Estate Agents, we are a dedicated sales branch – we don’t do lettings. Therefore, every member of our large team is dedicated exclusively to selling property. This, together with the coverage we offer means that we regularly sell more properties than every other Estate Agent in the area, and, perhaps more importantly it enables us to achieve the highest possible sale price for our vendors. Our marketing strategies, prime High Street branch location, strong local market knowledge and hard working, experienced and proactive team will enable us to get the best possible price for your property, whatever the current market conditions. We aim to provide you with a very smooth and stress-free end to end process for your sale, whilst offering a ‘One Stop Shop’ service by providing and arranging any additional services you may require in order to achieve your sale. We offer a complete and competent service to all of our vendors, and we are confident that you will be happy with the service levels that you receive from us as a vendor. We also operate on a ‘no sale, no fee’ basis, so there is no greater incentive for us to sell your property at the best possible price, and within your required timescale. Our website explains the service levels you can expect from us. It showcases the professional approach Thomas Brown Estates will employ to find you a quality buyer, and progress your sale through to a successful exchange and completion. 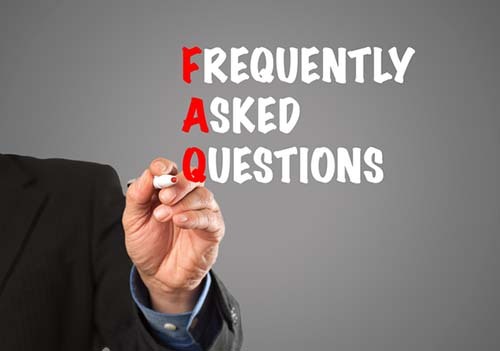 It is immensely important to us that we retain you as a fully satisfied customer - maybe for the next time you move, or to earn your personal recommendation to your friends and family when they are ready to move. Reputation and recommendation are invaluable to our continued success. Please feel free to call the team for additional information, or to book a valuation appointment on 01689 884444. Alternatively, you may wish to pop along in person to our modern and welcoming branch located at the busy ‘War Memorial’ end of Orpington High Street. Our branch is open 7 days a week. Our telephones are manned 8am-8pm Monday to Friday, 8am-5pm Saturday, and 10am-4pm Sunday. The reason for our success is simple: We aim to do everything just that little bit better than other Orpington Estate Agents.